I took this photo on June 9th only a few hours before the devastating storm hit our region and amongst a lot of other things destroyed the famous WDL blimp. But today there are great news: the WDL is building a new blimp because the airship is so enormously popular around here. 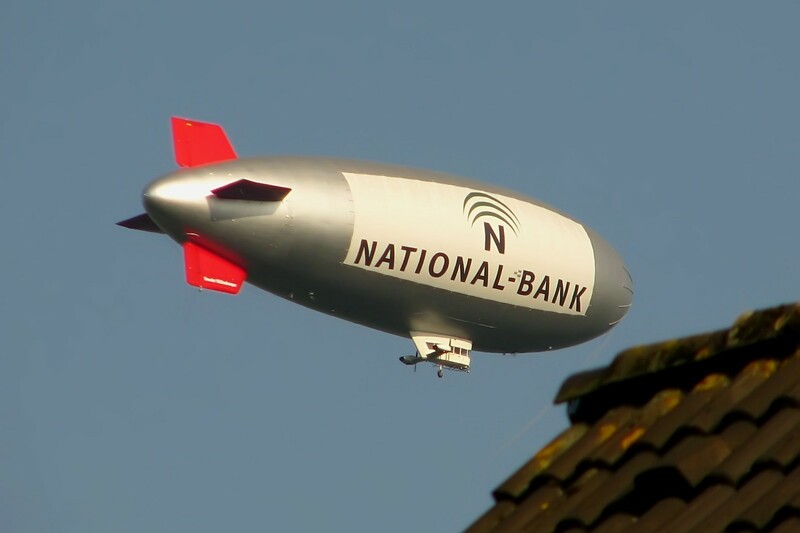 Sadly, they will take about nine months to do it, so they will not be able to fly in this season again – but there will be a new blimp next year and I’m sure they will name it again after their late founder Theodor Wüllenkämper, who passed away two years ago.